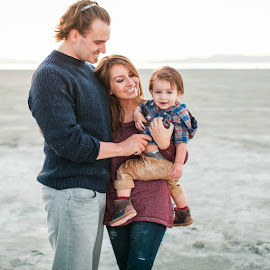 Lexi Michelle Blog: Pregnancy Update- 13 weeks! It's been a few days since my last post. My husband and little munchkin have been sick, so things have been a little hectic. Thankfully moms don't get sick, so I was able to take care of them and nurse them back to health! Of course, moms can get sick just like anyone else, but I really do believe in the power of positive thinking, mind over matter stuff. I pretty much just repeated the phrase "moms don't get sick" to myself all weekend and it seemed to work! Still no illness for me *knock on wood*. While I have not gained weight, I do feel bloated. 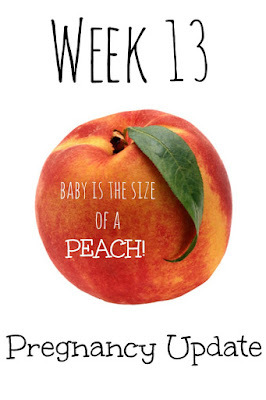 My measurements have not changed, so it is probably all in my head (thankfully, since we're taking pictures this week and I don't want to look pregnant). 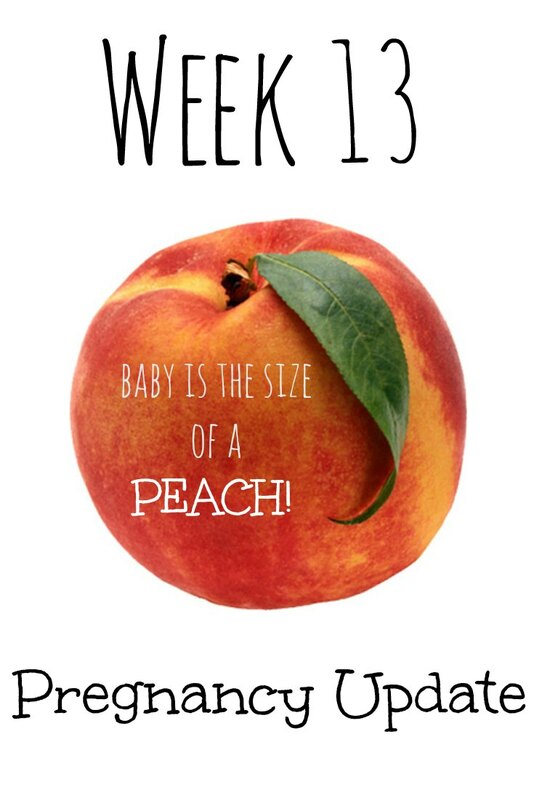 This baby is officially the size of a Georgia Peach. So he/she is growing bigger, even if I don't look like it yet. It is starting to get a little uncomfortable when I sleep on my stomach, but only if there's pressure on my back (like from my toddler jumping on top of me wanted a horsey ride! ).